4k00:10Chicken Farm. 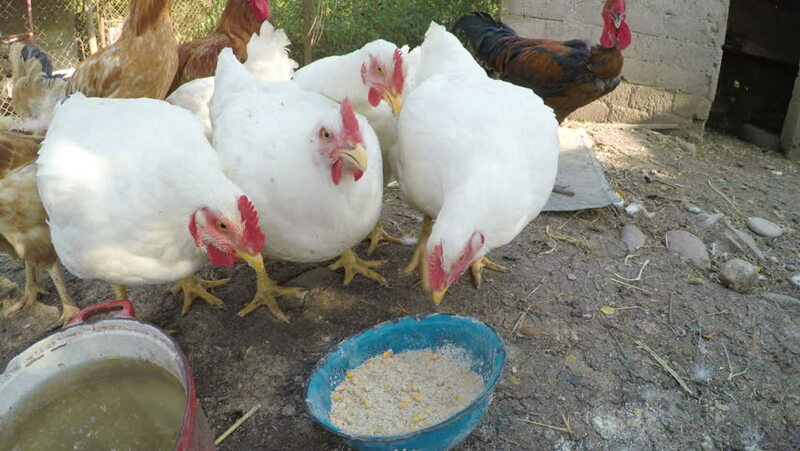 Chickens at poultry farm. hd00:13inside rustic chicken farm with healthy environment, chicken feed by natural grain. 4k00:06Hen is walking. Group of birds. Broilers grown at the farm. Breeding poultry for profit.